I love how the web is now such a visual space. People don’t want to read text anymore, pshaw! They want videos, photos, bullet lists and infographics! 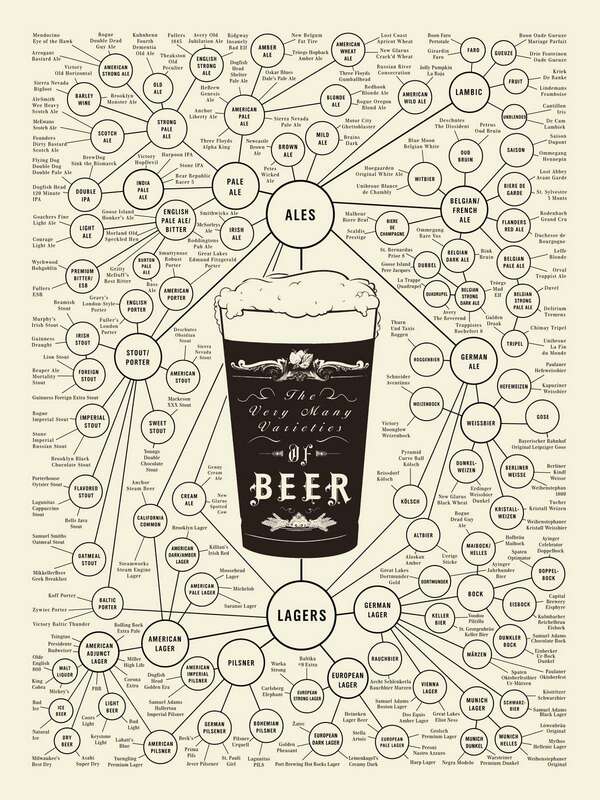 So when I came across this one about the types of beer, I thought, “Cool! I’ve had a couple of these!” So take a tour and check off which brews you’ve had and make a bucket list of others you need to seek out! Cheers! I love exploring infographics and finding gems like this one from the web’s largest information design community – Visually.